your simple accounting. And we just happen to be pretty good at doing it! 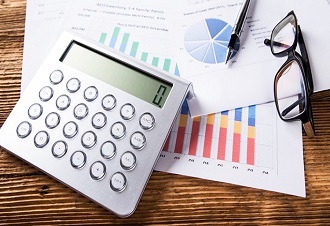 Tallyelearning is your one-stop solution for all of your accounting and office management needs. 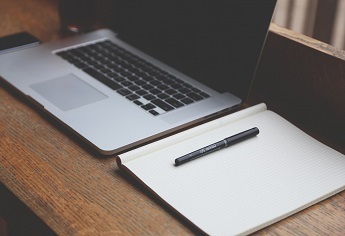 With a crisp and well-structured course, presented in a concise manner, we can help you streamline and understand your business processes. 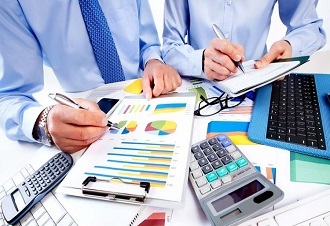 The experts have been a part of the industry for more than a decade and bring in-depth knowledge of the business and the accounting world, to the table. The courses have been made, keeping in mind, the day-to-day needs of the SMEs and the best possible ways to address them. We’ll train you in the five areas of consultancy, training, design, development and implementation and help you in getting a hold of the effective running of your business. Who can Join the Course ? Students from any faculty and having basic knowledge of Computers can join this Course. What features you are providing in Online Tally Course? 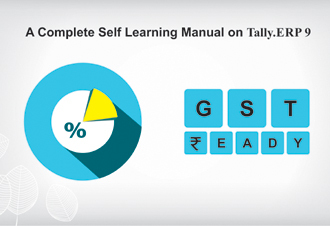 Tally ERP 9 Provides easy to utilize accounting highlights that enables you to record business transaction easily. 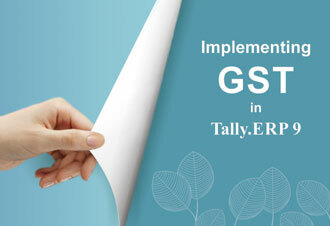 We Provide Free Tally Online Course on Latest ERP 9 version with GST (Goods and Services Tax) in a scientifically designed and step by step Video Tutorials. What is included Tally ERP 9 Course? The Tally ERP 9 training Course covers inside and out learning to meet the accounting requirements of the industry. 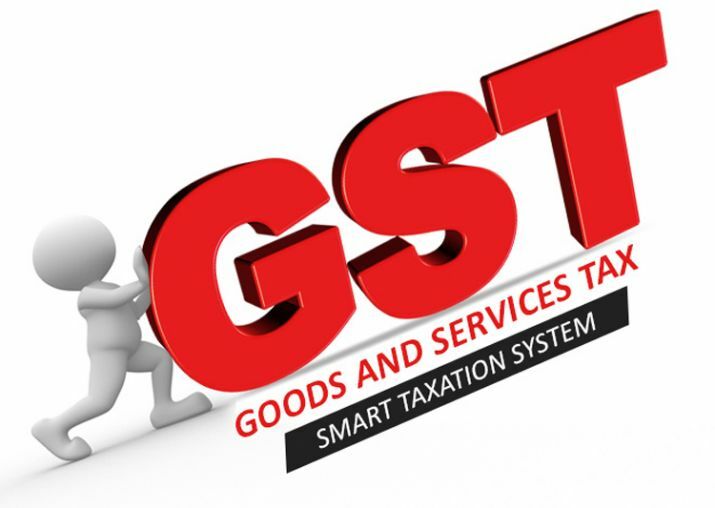 We educate you about the concepts in Basic and Advanced Features of Tally With GST Accounting Entries as well as GST Service Entries. What Tally Services are Free of Cost and What are Paid? While the complete courses are paid, but we have 2 topics of every module free for every topic for you to get an idea of how the course looks like.